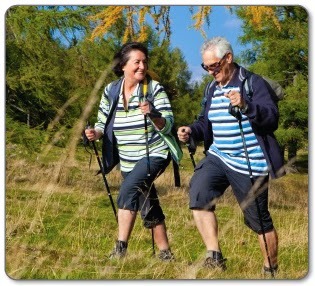 Why is Pole Walking Great for Hip Replacement & Arthritis? 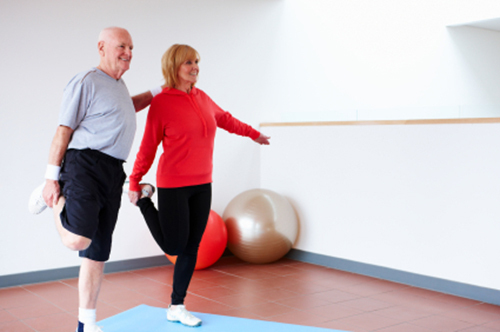 Exercises for Pre & Post Hip Replacement: Top 10 Tips for Hips! 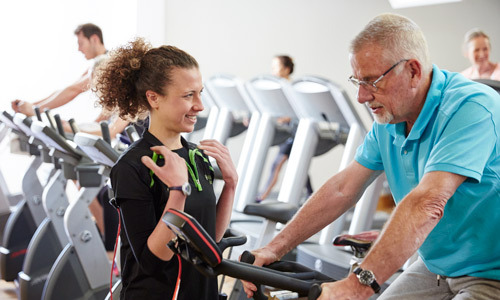 What are the Best Exercises for Hip Replacement?